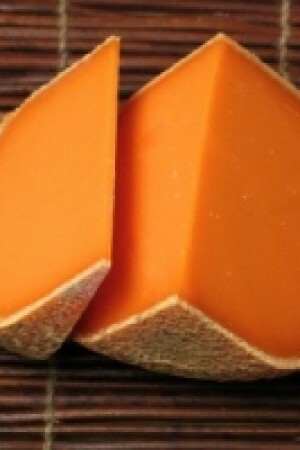 Mimolette is a cow’s-milk cheese originally produced around the city of Lille, France, and was originally made by the request of Louis XIV who wanted a French cheese to resemble Edam. 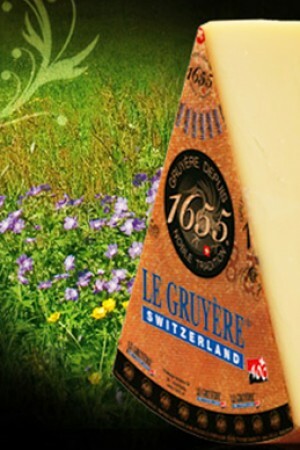 In order to differentiate it from Edam, however, he had it colored orange. 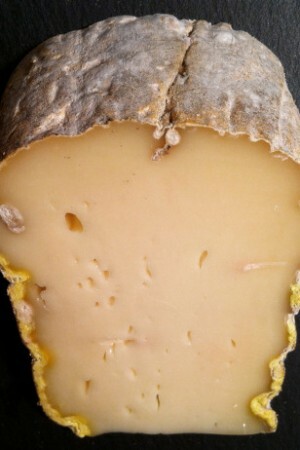 The natural rind ranges in color from yellow-orange to light brown, is pitted, dry and hard. 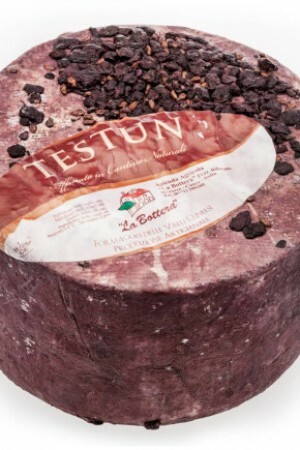 The paste is semi-soft in the beginning then slowly dries and hardens as the cheese ages. The flavor is fruity with a mellow nutty taste. The tangerine color is due to the addition of annatto, a natural dye. 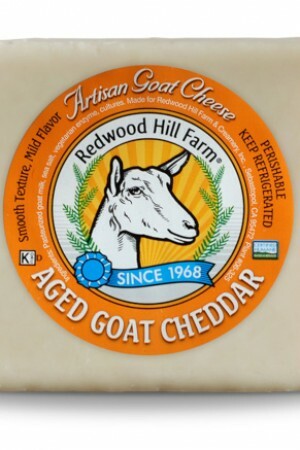 Featured in May 2010 Cheese Club paired with Williamson Frolic Viognier; now, Mimolette is also featured in our December 2017 Cheese Club (so good it's worthy of a return visit) paired with Perky Petit Verdot. Mimolette, also called "Boule de Lille", dates back to the reign of Louis XIV, who prohibited the import of Dutch cheeses into France. The residents of Flanders (now part of Belgium), the northernmost region of France, had strong cultural ties to Holland (many still speak Dutch as their first language today) and dearly loved the banished Dutch specialties. Their alternatives were to either smuggle in the contraband cheeses or make a go at producing their own - with a French twist, of course! And so, Mimolette was born. Aged Mimolette is a semi-hard cheese that has the same texture and spherical shape as Dutch Edam, but with a natural rind. It is produced in bowling-ball shaped 6-pound spheres with a bright orange-colored interior. 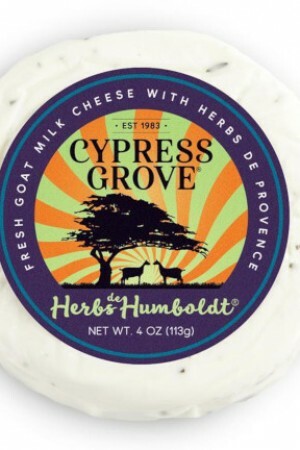 Because of its hue, it is sometimes called the "Halloween Cheese." 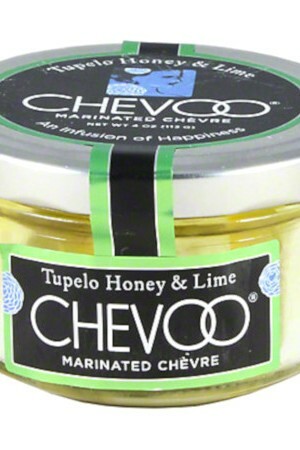 Its taste is gloriously sweet, yet uncommonly tame for such a cheese.